Free Video Tips on holding Reiki Professional boundaries. 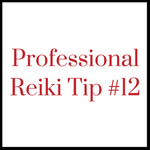 This is the eleventh in the Reiki Professional Tips series created by Pamela Miles. 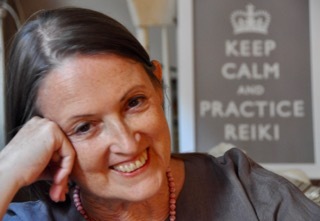 Pamela is an international Reiki master teacher and the foremost advocate for Medical Reiki. 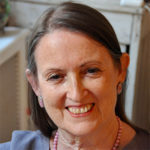 She has been a Reiki professional for 30 years and is based in New York City and online in the Reiki Professional Academy. 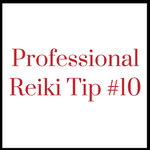 Sign up to get all the Reiki Professional Tip videos. And please share the videos on Facebook, LinkedIn, etc. 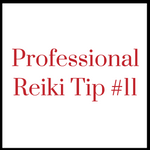 to help more Reiki professionals be, well, more professional!